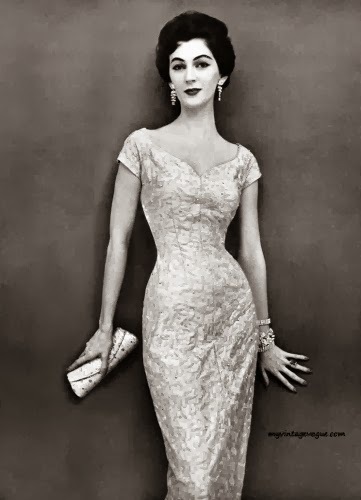 loveisspeed.......: Dorothy Virginia Margaret Juba (December 11, 1927 – May 3, 1990), later known as Dorothy Horan, and best known as Dovima, was an American model during the 1950s. 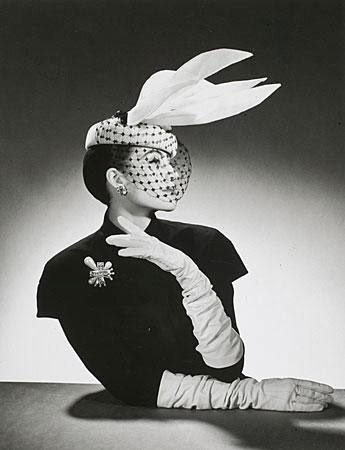 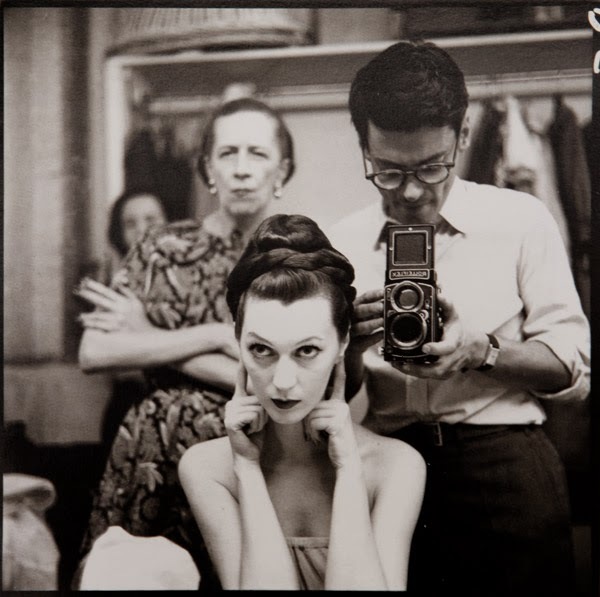 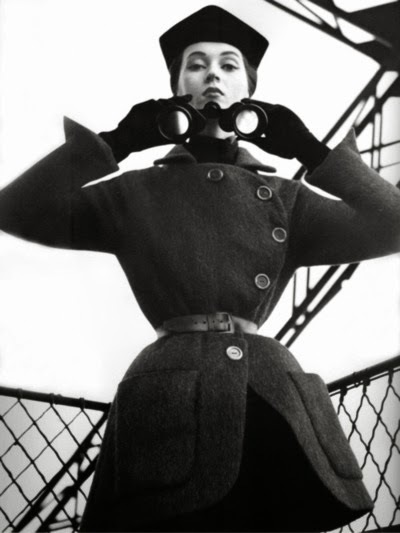 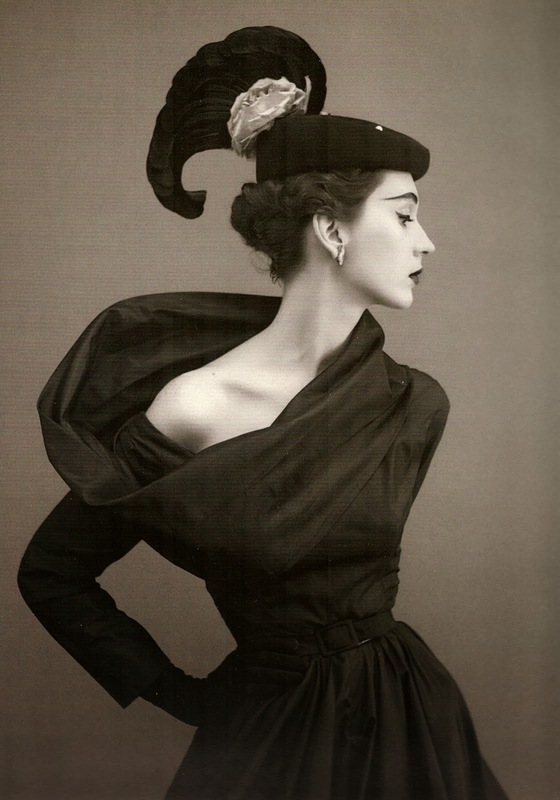 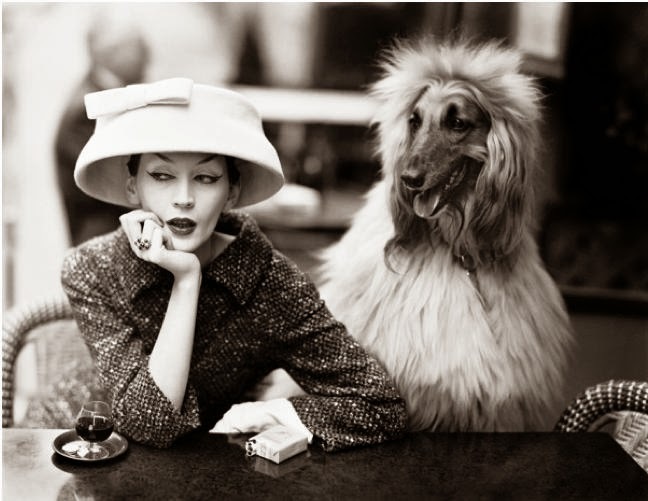 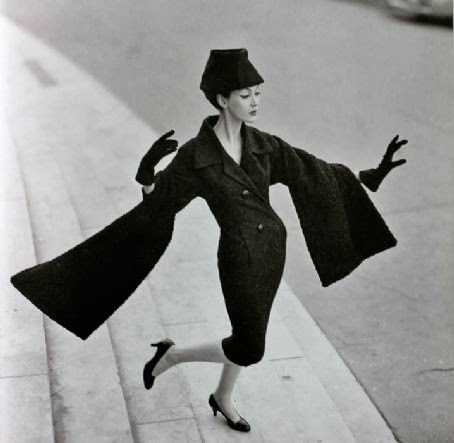 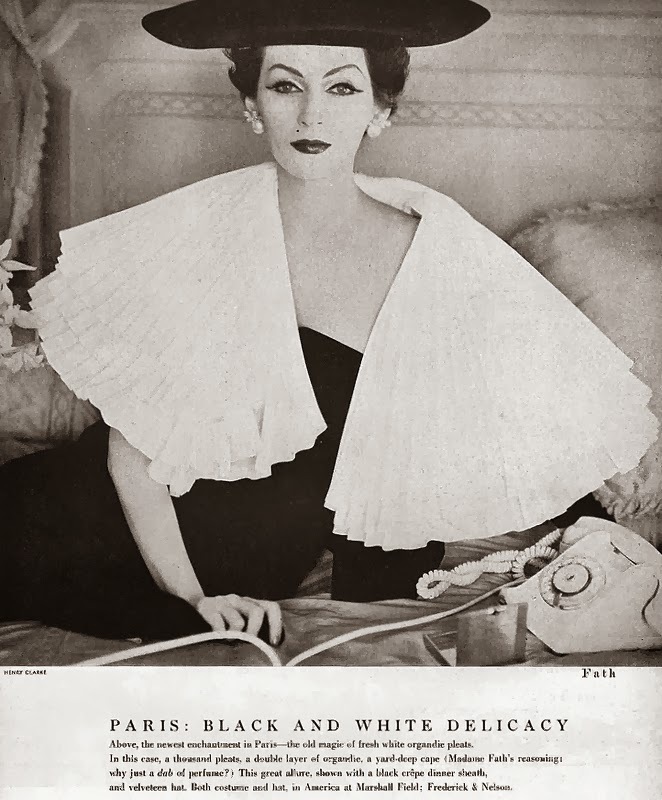 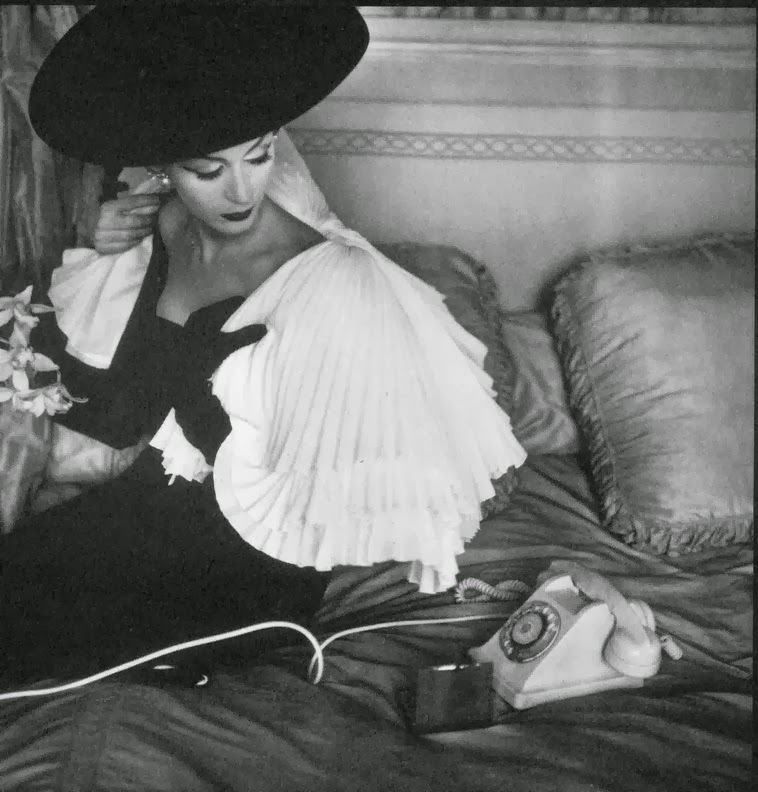 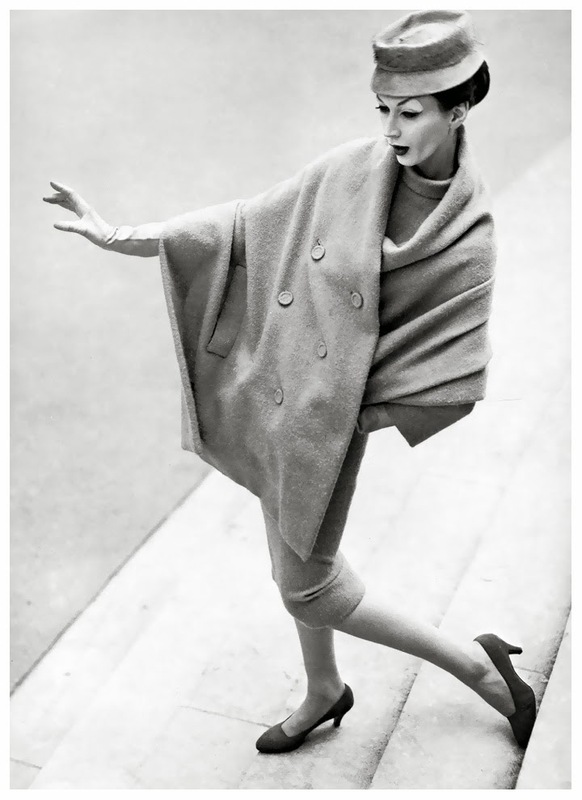 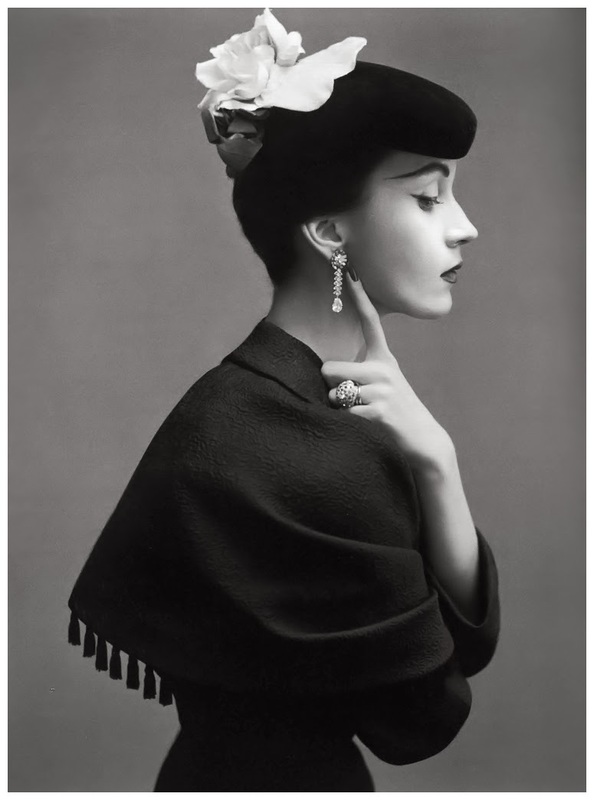 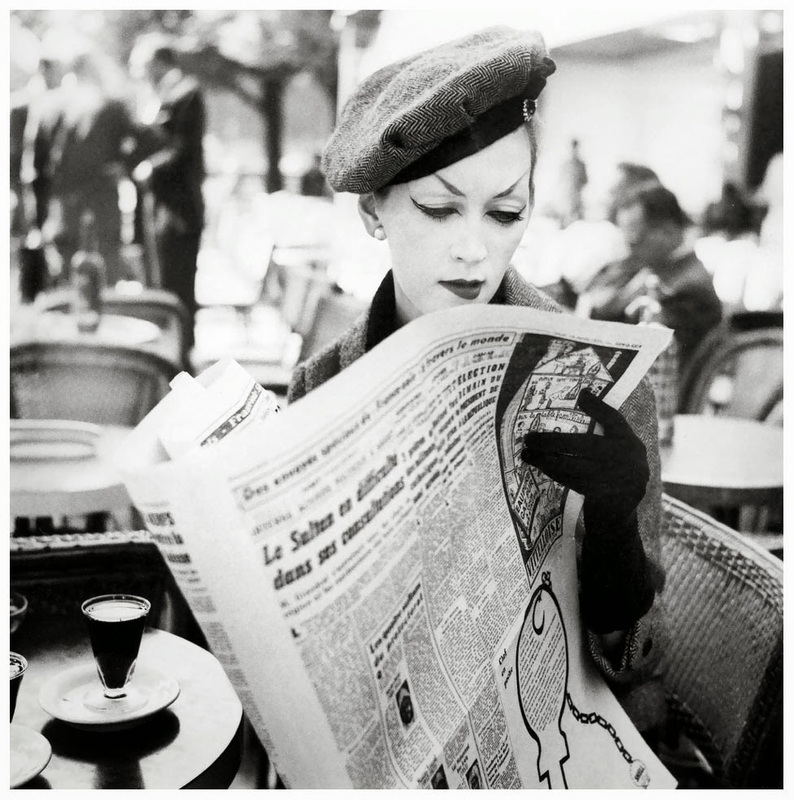 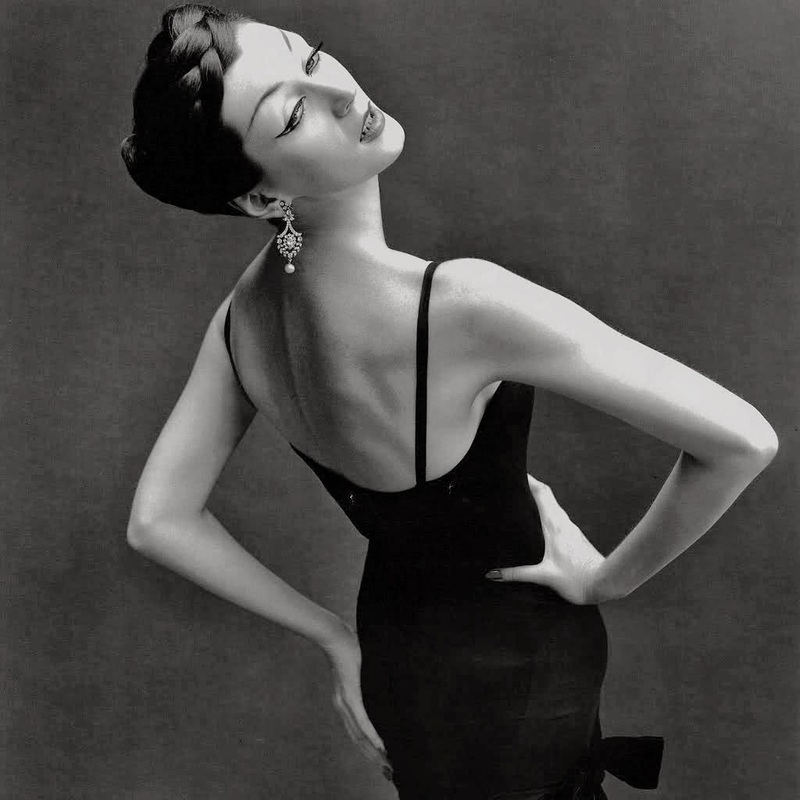 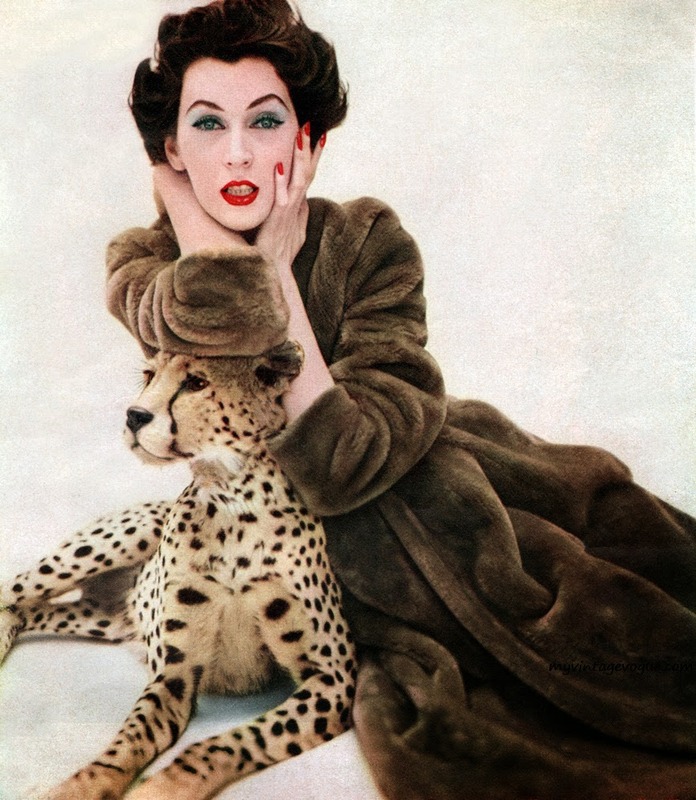 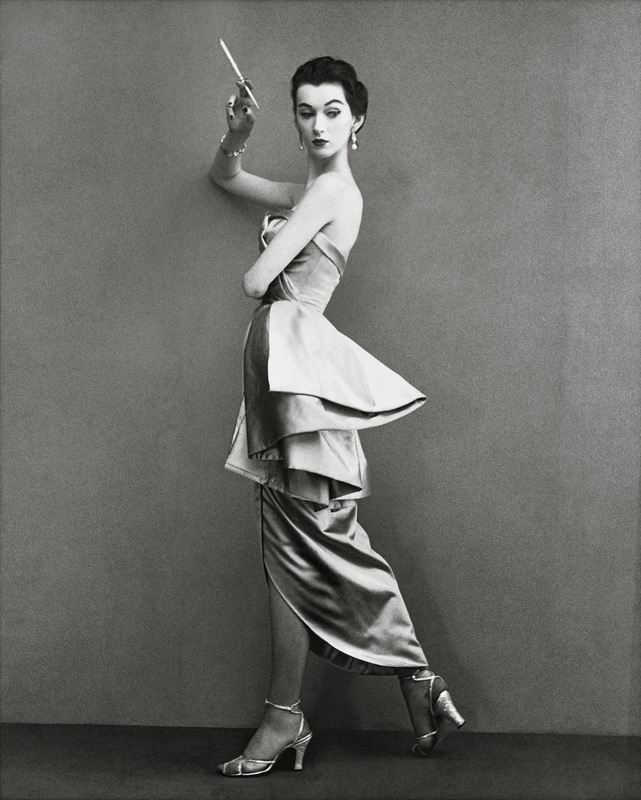 Born in New York City, Dovima was discovered on a sidewalk in New York by an editor at Vogue, and had a photo shoot with Irving Penn the following day. 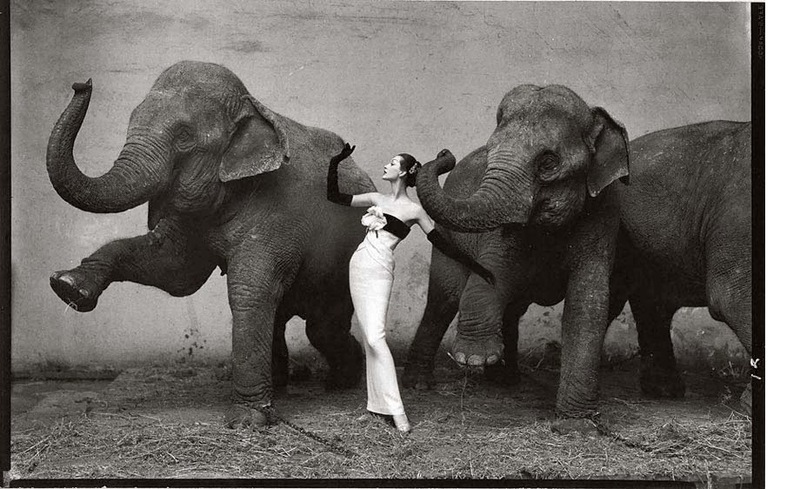 She worked closely with Richard Avedon, whose photograph of her in a floor-length black evening gown with circus elephants "Dovima with the Elephants" taken at the Cirque d'hiver, Paris, in August 1955, has become an icon. 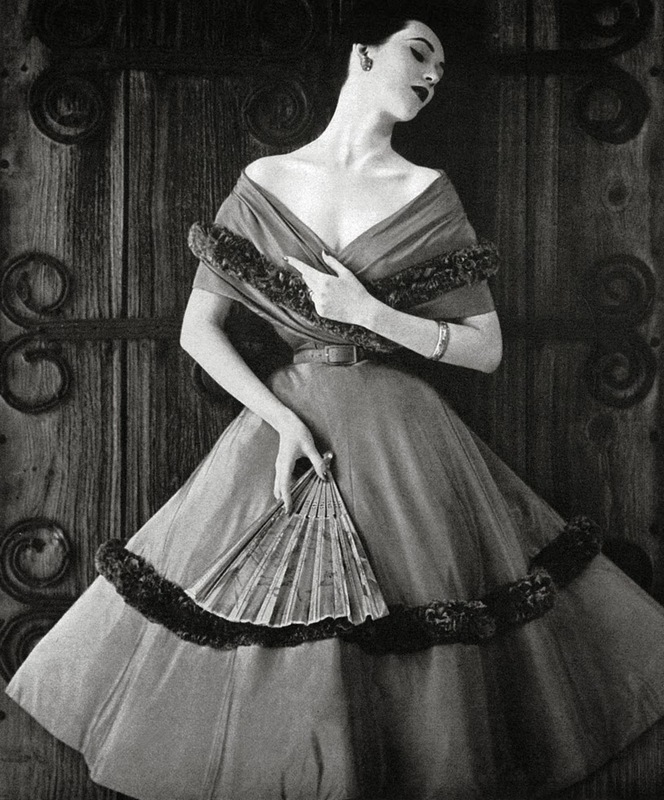 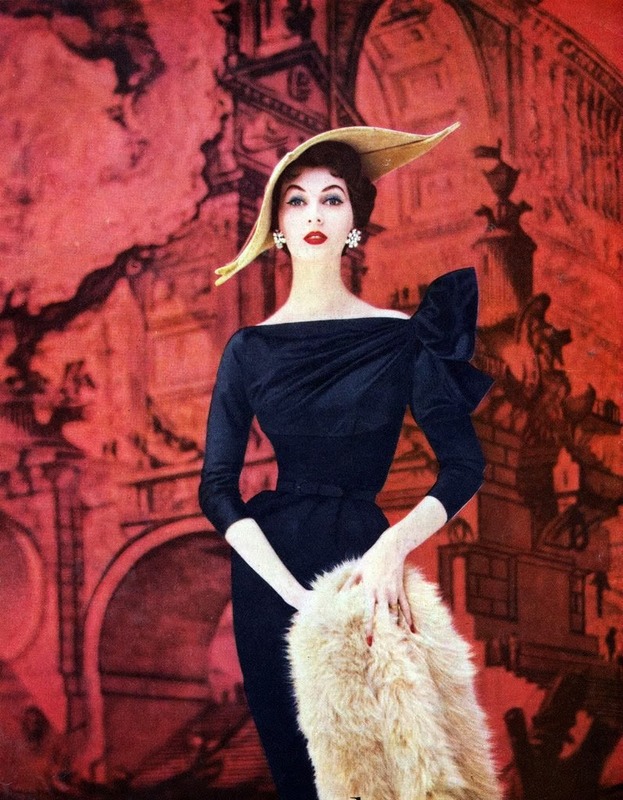 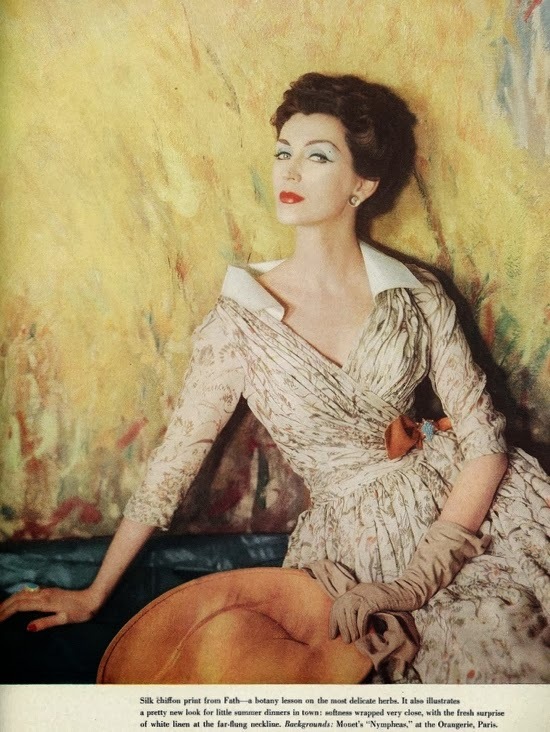 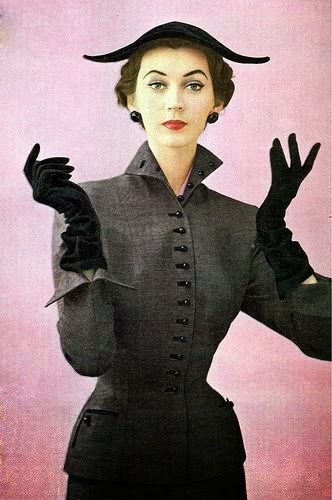 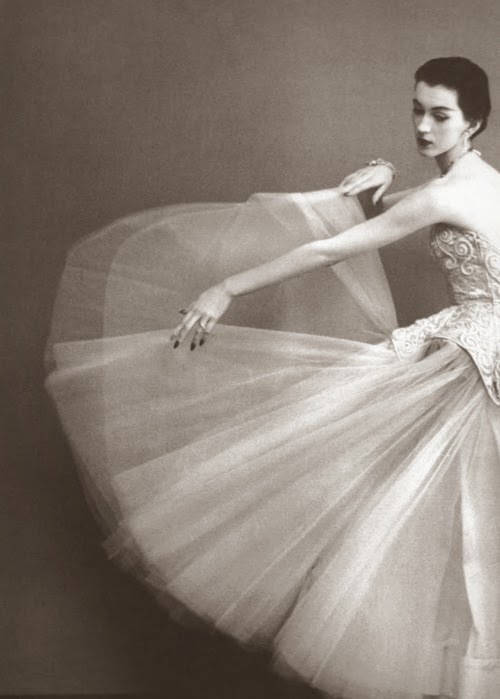 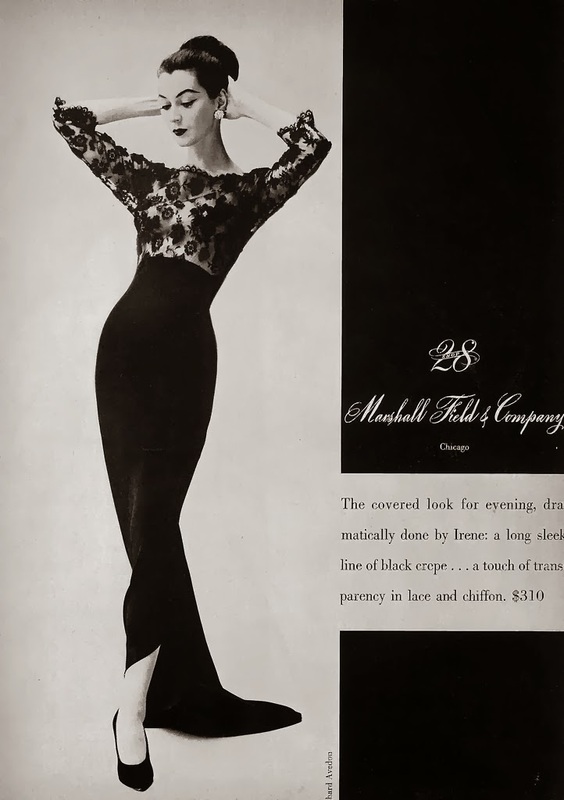 The gown was the first evening dress designed for Christian Dior by his new assistant, Yves Saint-Laurent. 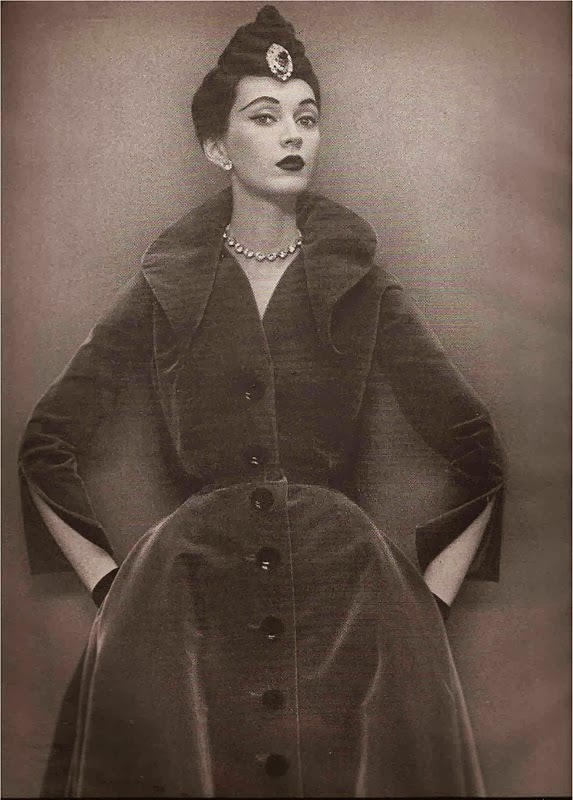 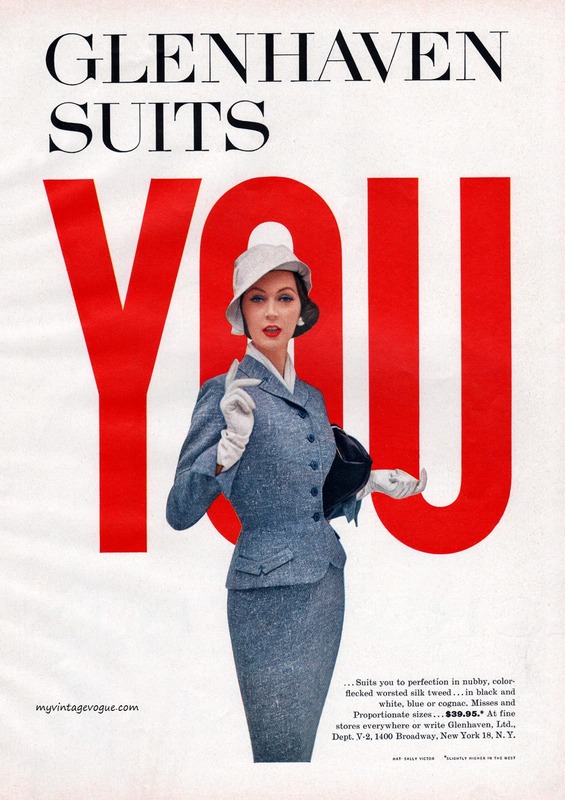 Dovima was reputed to be the highest-paid model of her time. 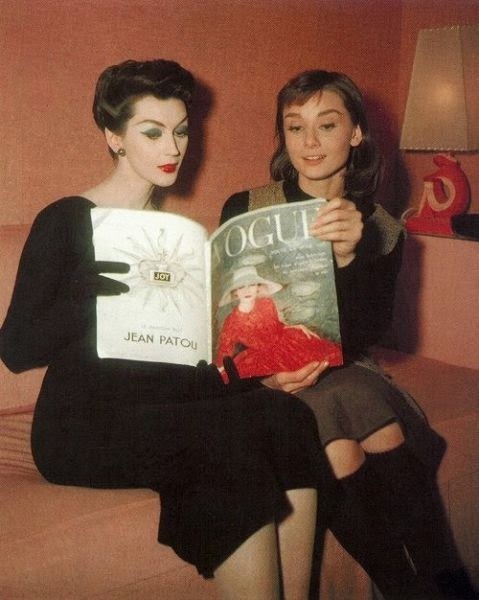 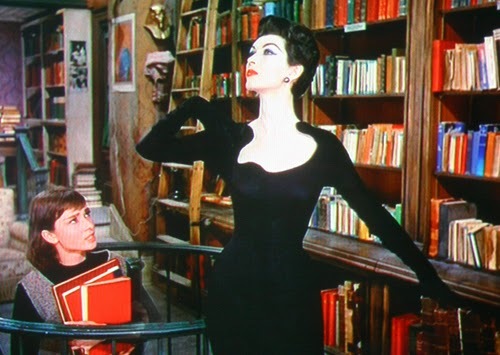 She had a role as an aristocratic-looking, but empty-headed, fashion model with a Jackson Heights whine: Marion in Funny Face (Paramount, 1957). 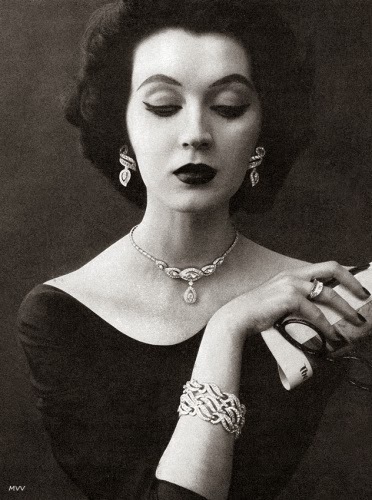 Dovima gave birth to a daughter named Allison on July 14, 1958, in Manhattan. 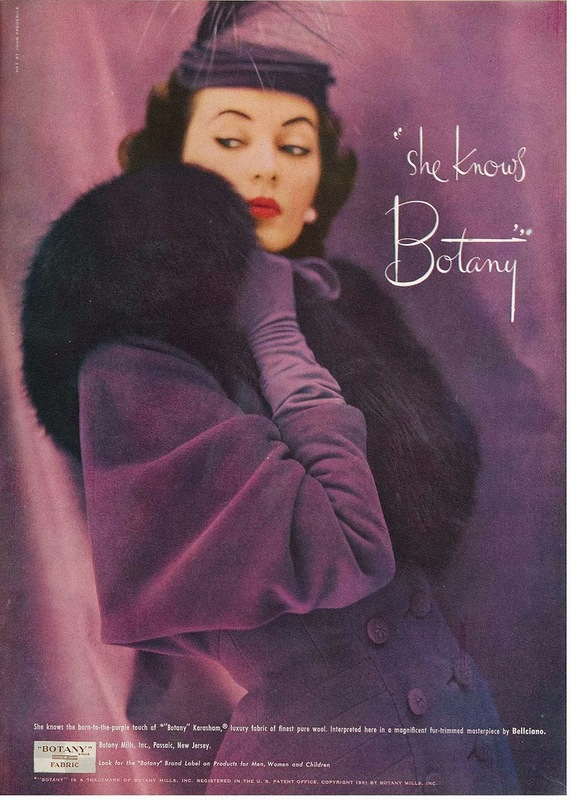 Allison's father is Dovima's second husband, Allan Murray. 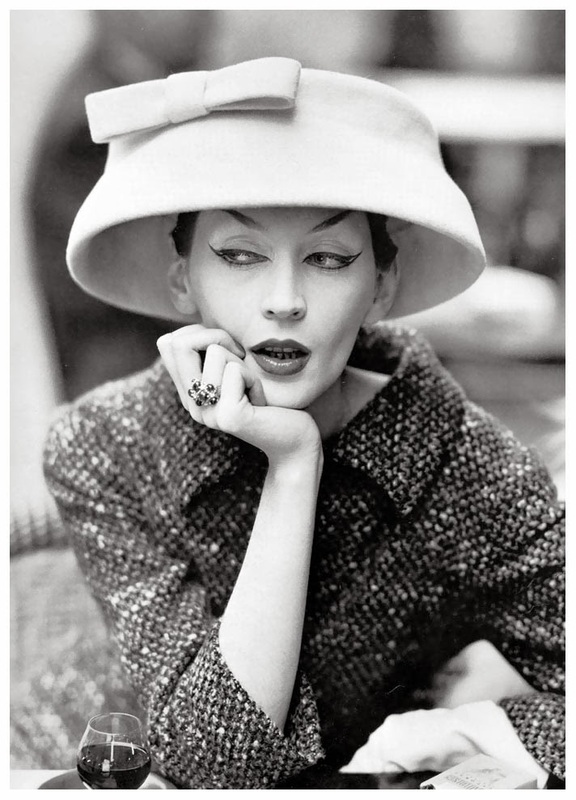 She died of liver cancer on May 3, 1990 at the age of 62. 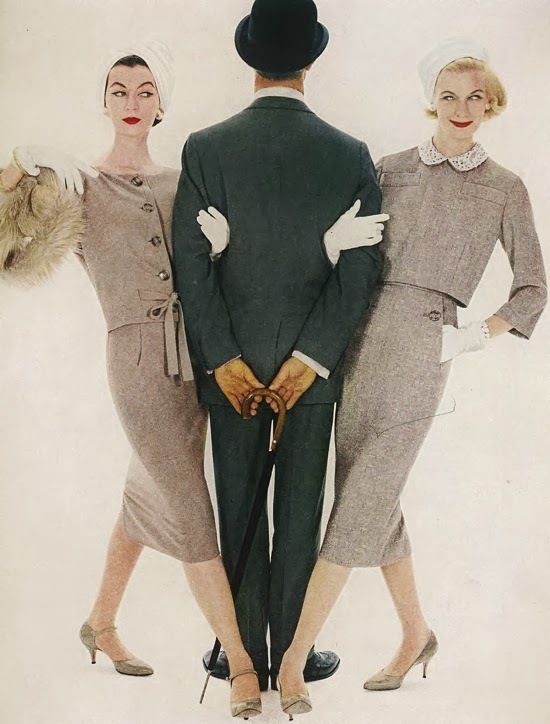 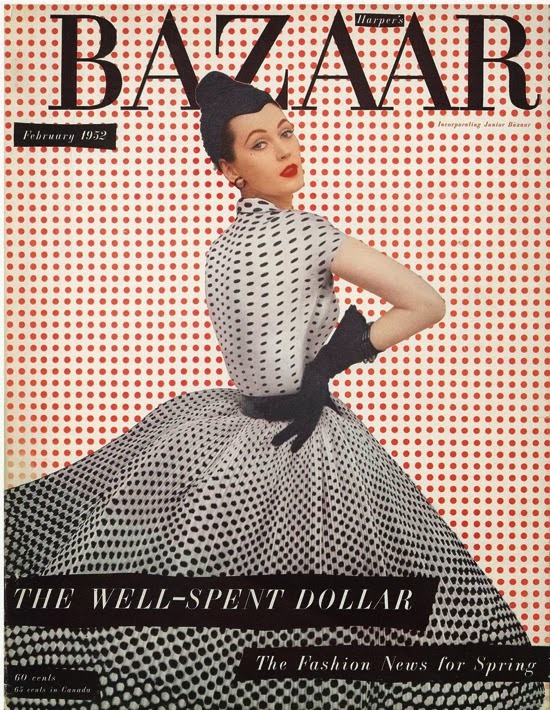 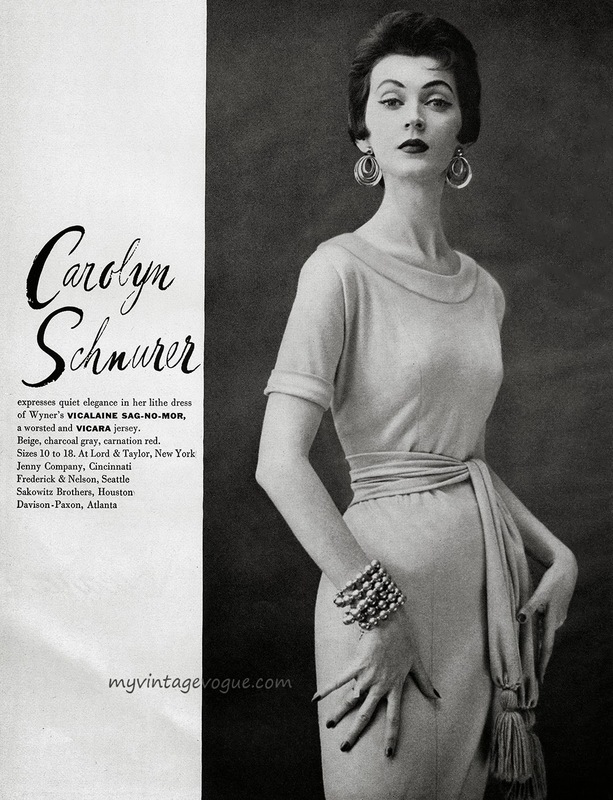 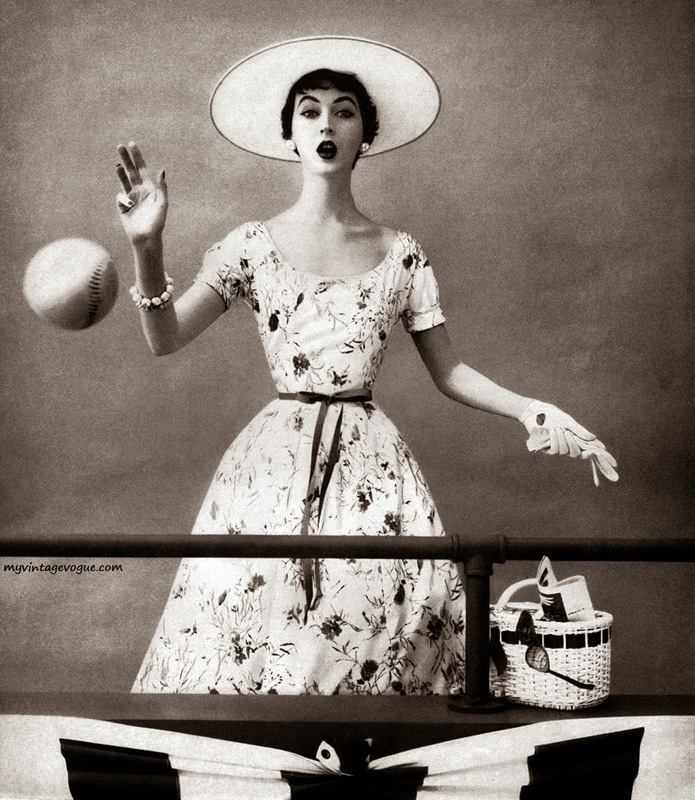 Dorothy Virginia Margaret Juba (December 11, 1927 – May 3, 1990), later known as Dorothy Horan, and best known as Dovima, was an American model during the 1950s. 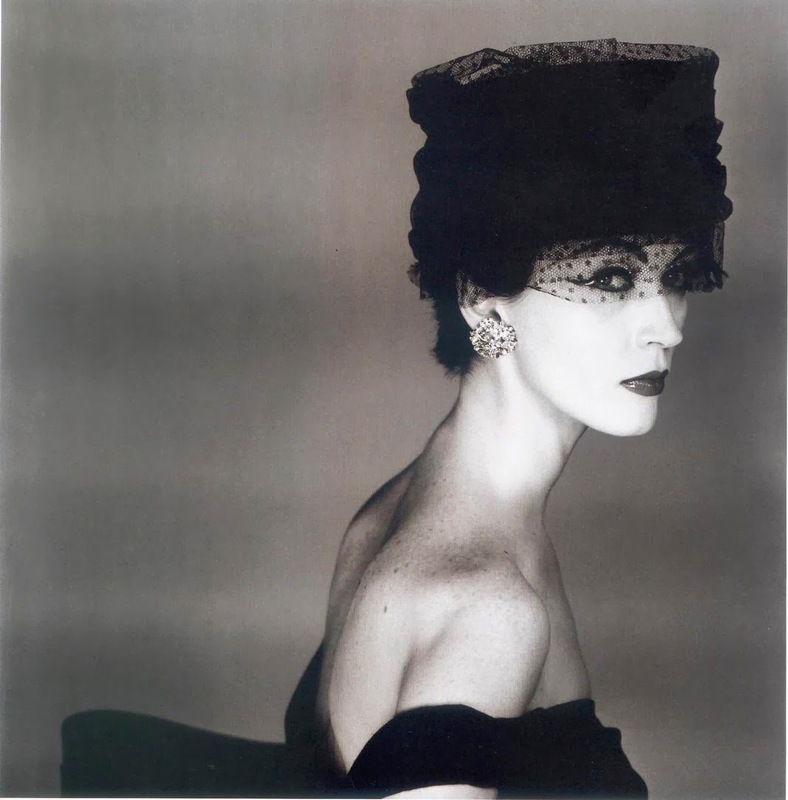 Born in New York City, Dovima was discovered on a sidewalk in New York by an editor at Vogue, and had a photo shoot with Irving Penn the following day. 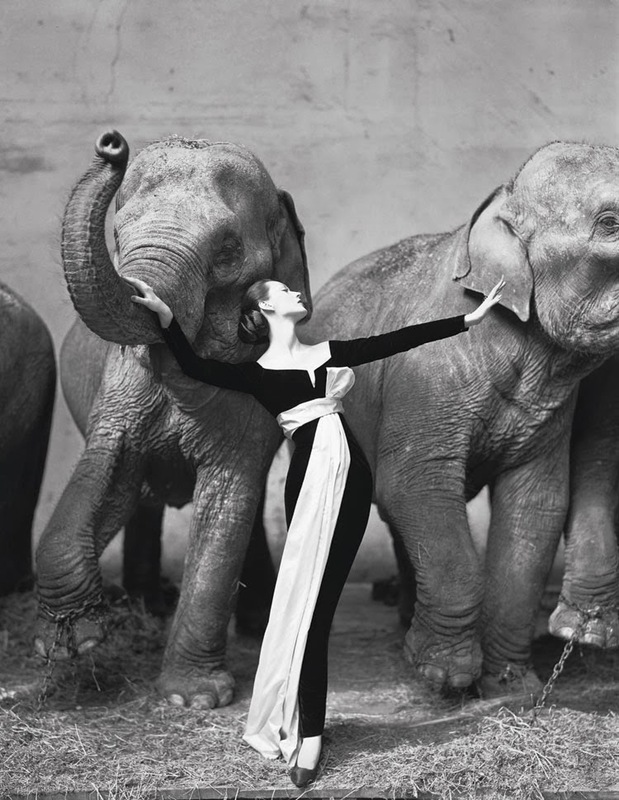 She worked closely with Richard Avedon, whose photograph of her in a floor-length black evening gown with circus elephants "Dovima with the Elephants" taken at the Cirque d'hiver, Paris, in August 1955, has become an icon. 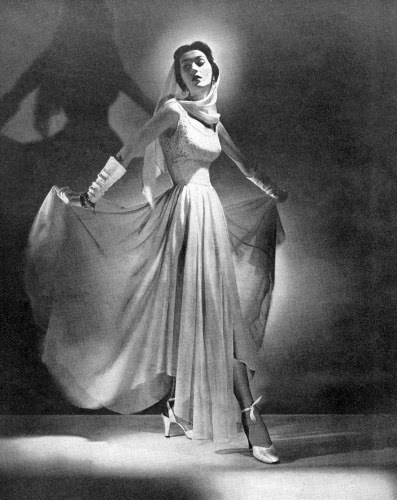 The gown was the first evening dress designed for Christian Dior by his new assistant, Yves Saint-Laurent. 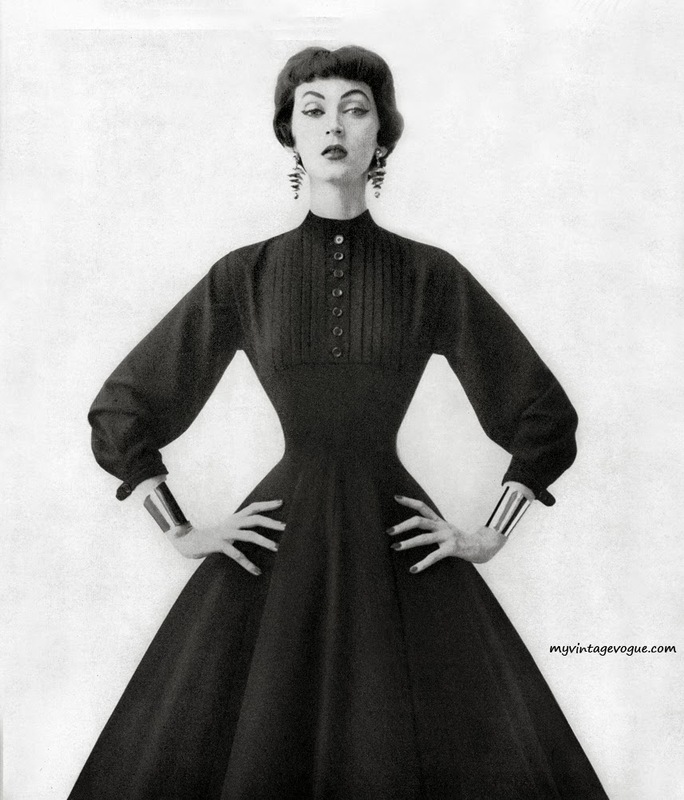 Dovima was reputed to be the highest-paid model of her time. 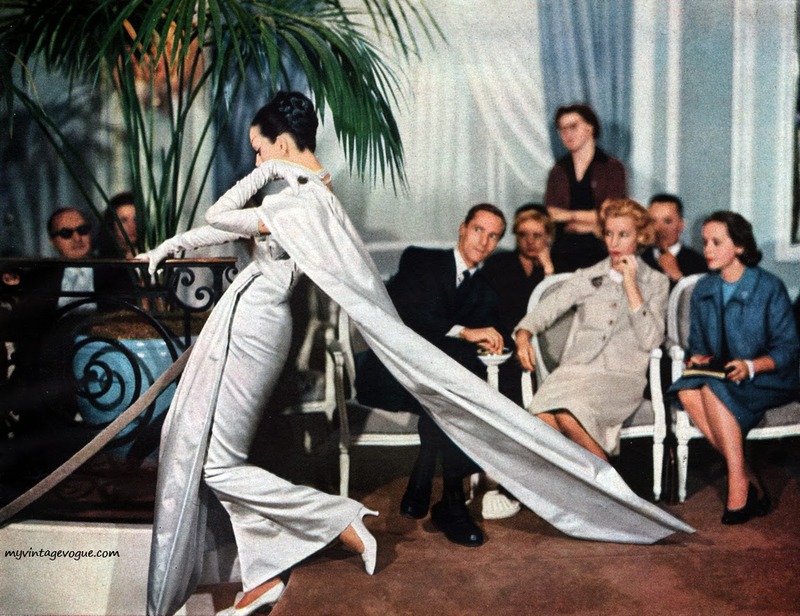 She had a role as an aristocratic-looking, but empty-headed, fashion model with a Jackson Heights whine: Marion in Funny Face (Paramount, 1957). 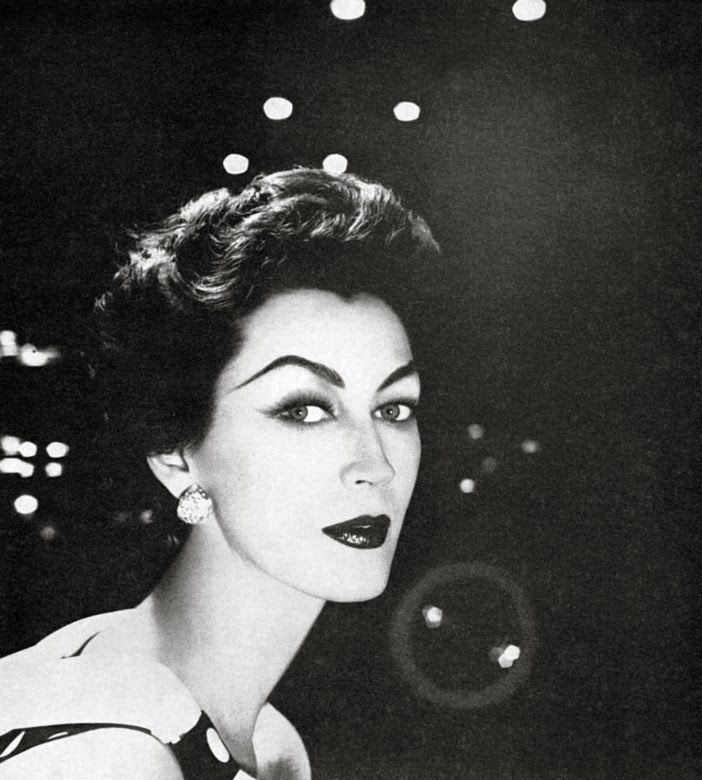 Dovima gave birth to a daughter named Allison on July 14, 1958, in Manhattan. 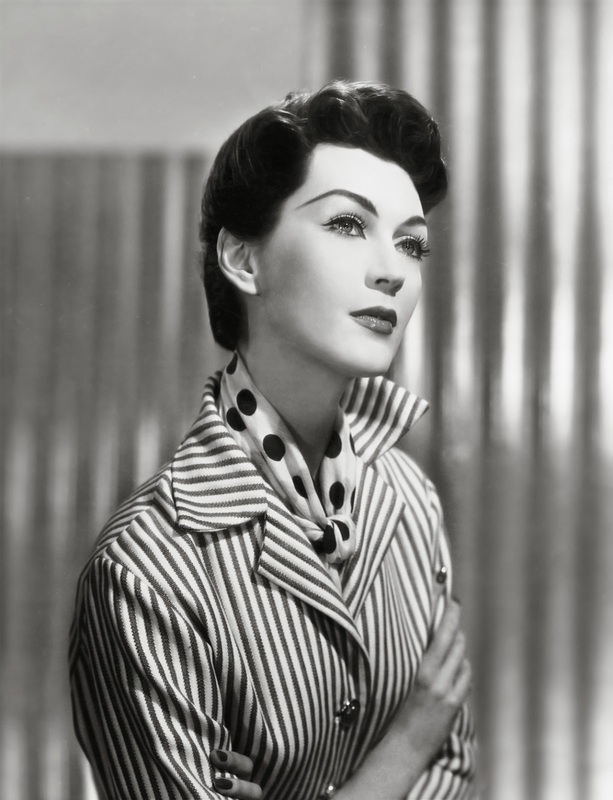 Allison's father is Dovima's second husband, Allan Murray. 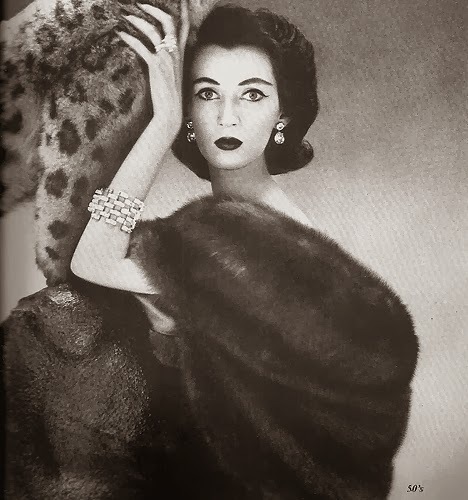 She died of liver cancer on May 3, 1990 at the age of 62.